Phone apps are amazing! You can do anything with them. You can cook, you can calculate, you can study, you can solve your math sums, and you can play games! Yes, playing games wherever you want, whenever you want is an amazing feature of phone apps. And guess what! I am going to introduce here an amazing new game app which is a replica of a classic game, so if some of you have missed the old game would be delighted! This is Flappy Returns by George Groff, which is an exact replica of the Classic Original Bird Game with Friends! Plus you can enjoy a massive stock of 121 songs that are all time favorites! 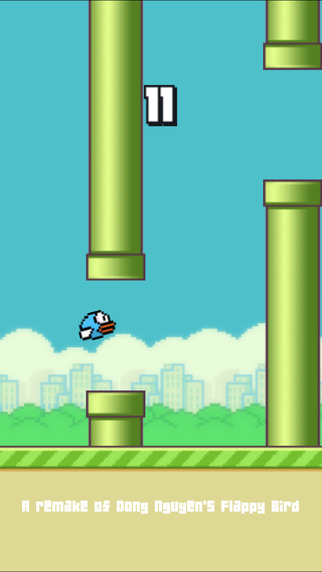 How to Play Flappy Returns? Yours is a character of bird which you will have to take forward flying. But, you will have to save it from touching the pipes and flowers coming in your way. You might think that this might not be very hard. But beware! It’s not that easy as you suppose. But this is the fun part in the game; the more challenging a game is, the more fun! So, Flappy Returns is indeed an ultimate fun. Take the bird as far as you can take it keeping it always on the track. 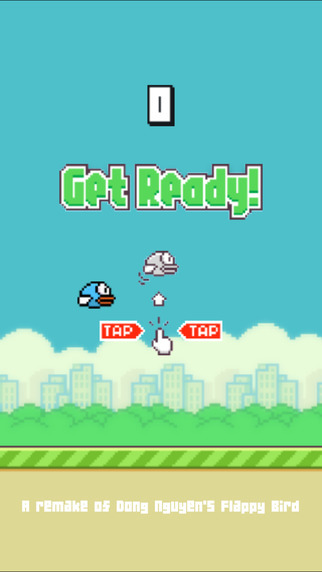 By tapping your screen you can flap the bird’s wings to fly further. And keep in mind to save it from touching the pipes. You will end up in getting 3 lovely medals! So, what are you waiting for? 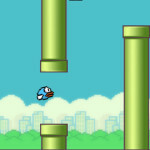 Download Flappy Returns app now and start having fun!